1. Does Shadowland allow sparkler send-offs? Yes! We do allow sparkler send-offs. Due to city ordinances, lighting lanterns and sending them off into the skies is no longer allowed in St Joe city limits, but sparklers are allowed. 2. How do sparkler send-offs generally work at Shadowland? It looks absolutely beautiful in the ballroom to dim the lights and rely on candle light to light the room later in the evening. Having wax drip on linens, the floor, and walls is a big no-no. 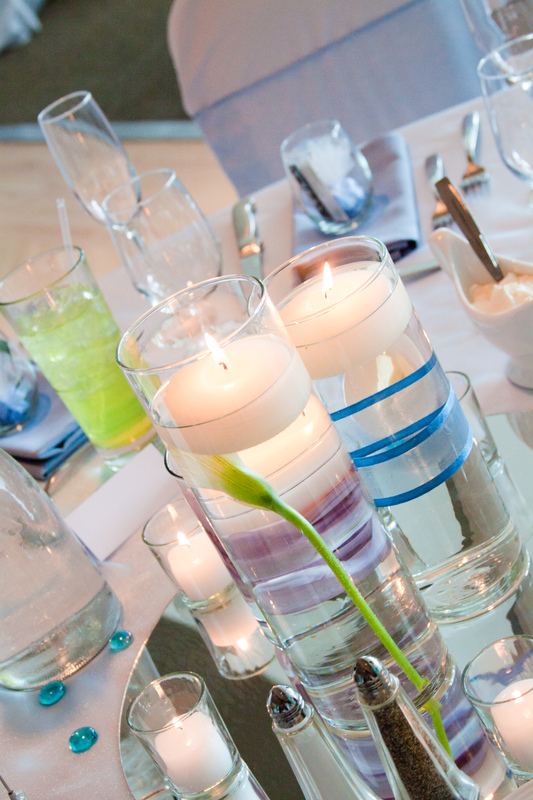 While we love candles, we love them being contained in some sort of vessel more. Trick or Treat: Is a Halloween Wedding for You? Have you considered having your wedding on Halloween? 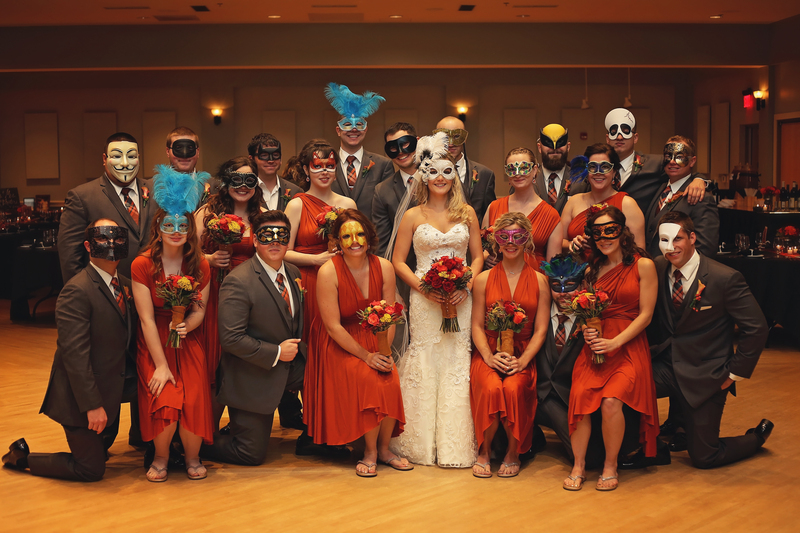 Does having Halloween nuptials mean you have to dress up? Well, unless you are looking to have a mid-week Halloween wedding, the next time this ghoulish holiday falls on a Saturday is 2020. So for those of you planning ahead, here are some tips for those brides who don’t necessarily want to dress up as anything other than a bride on your wedding day. Your big day is finally here! After months of build up and planning it’s finally time to tie the knot. But oh no! That fabulous manicure you got yesterday just chipped…and it’s of course your left ring finger that will be featured in numerous pictures after the nuptials. Thankfully your BFF maid of honor thought ahead and packed an emergency kit just for a mishap like this. What else did she pack away? Keep this list handy so you can be prepared for anything that could go wrong from before walking down the aisle to boogying into the night.